Looking past Muchote's old-timey elixir bottle design, I will concur with the previous reviews: this is an amazing tequila. There's a fruity undertone throughout - fruity nose, fruity entry - with a spicy bite as it sits on the tongue. Flavour is full agave, oak, more fruit, and spice, with a sustained heated spicy-fruity finish. 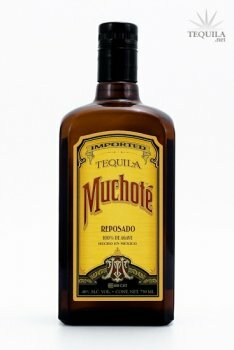 Muchote is a big bold tasty reposado - it reminds me of Chinaco, but with less of Chinaco's signature frontal woodiness. 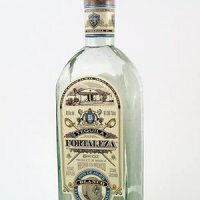 Again, this is an amazing tequila - and at an amazing price!